If you have ever wanted to send smell messages via your iPhone device, your dreams are nearing reality and as amazing as it might seem a device called the oPhone has been designed to do just that and send smell messages or electronic aroma messages to be exact. The oPhone dock has been designed for the iPhone and its companion application oSnap is the worlds first scent based messaging application, that lets you create and send smell messages. Lets hope they only smell sweet. oPhones creators describe their invention as “A kind of telephone for aromas. 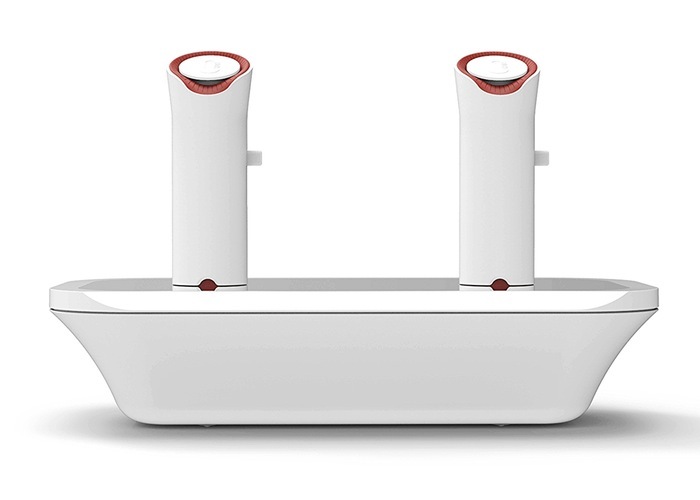 With the oPhone, you can now bring complex scent texting into your mobile messaging life, and share sensory experience with anyone, anywhere. The oPhone is currently over on the Indiegogo website looking to raise $150,000 with 44 days remaining of their project. So if you think your life could benefit from smell messages make a pledge starting at $149 to secure one of the very first oPhone devices off the production line. For more information on the new oPhone also jump over to the oNotes official website for details.